A stylish collection of enamel designs crafted in sterling silver with a patterned background which is brought to life with the artistic enamel work. Dainty stud earrings available in sterling silver highlighted with hot glass enamel. 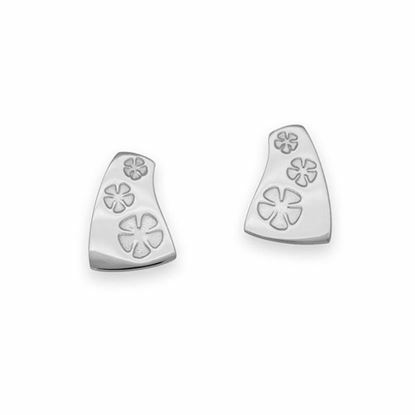 Decorative earrings crafted in Sterling Silver featuring a single floral pattern. 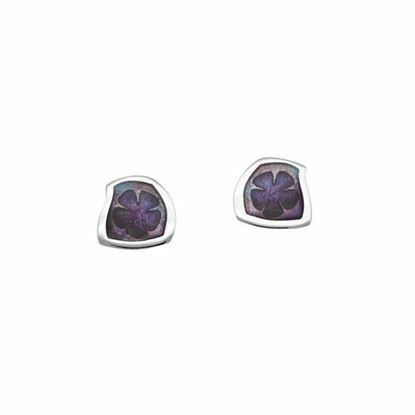 Decorative Sterling Silver stud earrings featuring a floral pattern. 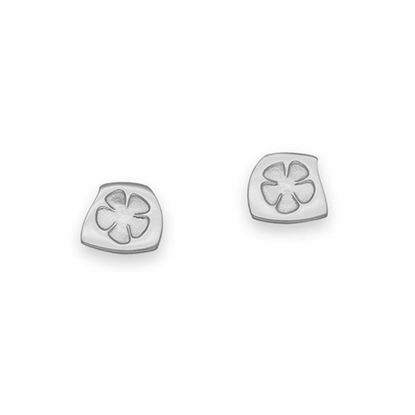 Pretty stud earrings crafted in sterling silver and complemented with hot glass enamel to enhance the flower design. 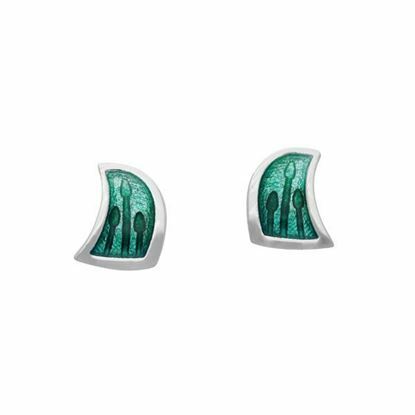 Intricate stud earrings crafted in sterling silver and enhanced with hot glass enamel. 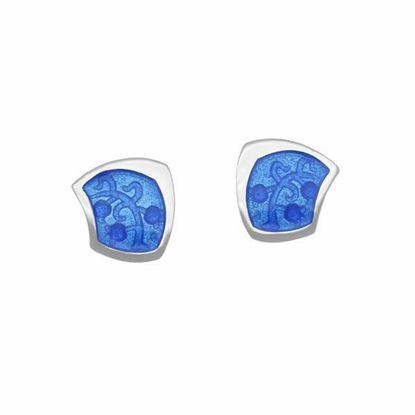 Intricate small stud earrings crafted in sterling silver and enhanced with hot glass enamel.